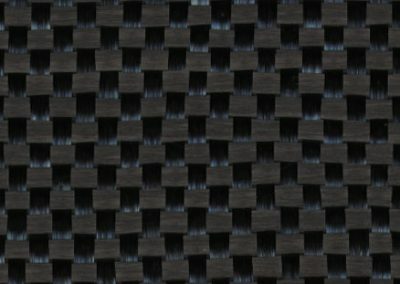 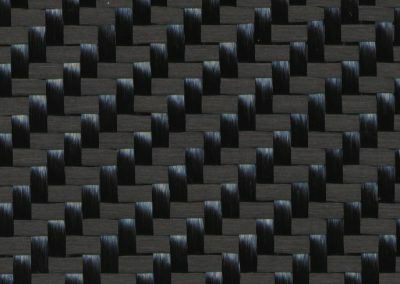 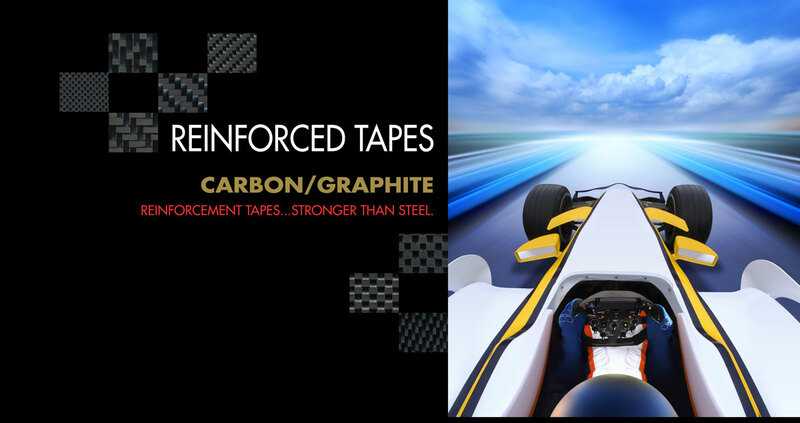 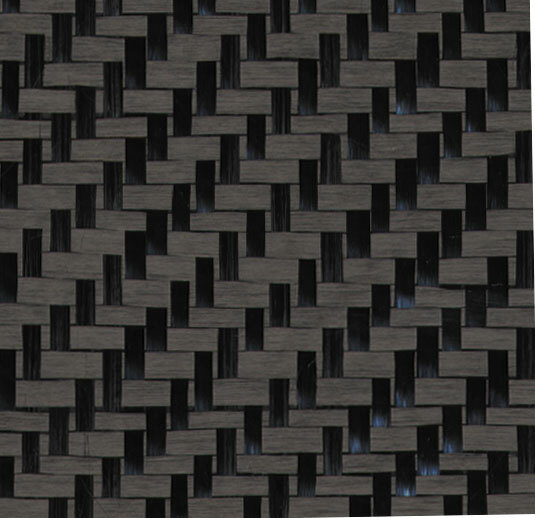 Mutual carbon/graphite bi-directional fabric tapes are among the strongest and stiffest of the reinforcing materials being used today in structural composites. 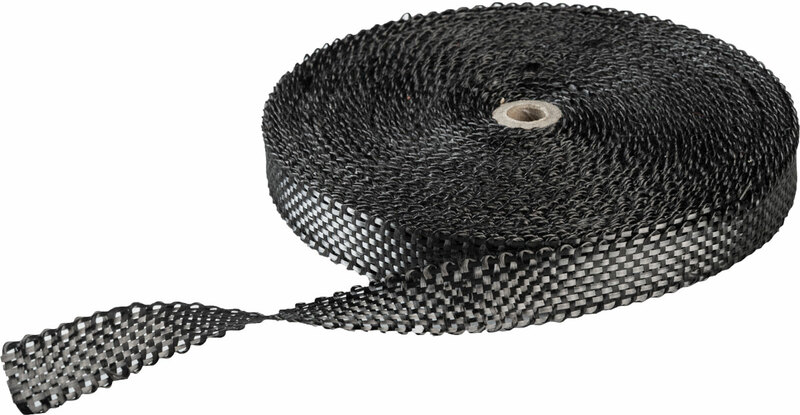 These tapes exhibit outstanding fatigue resistance and can be tailored to meet specific loading conditions. 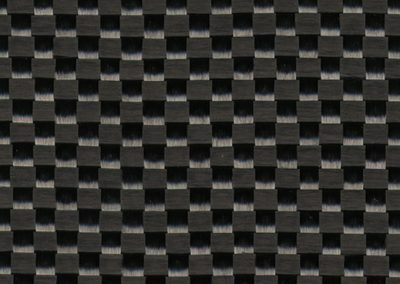 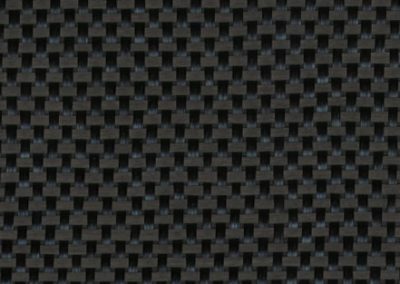 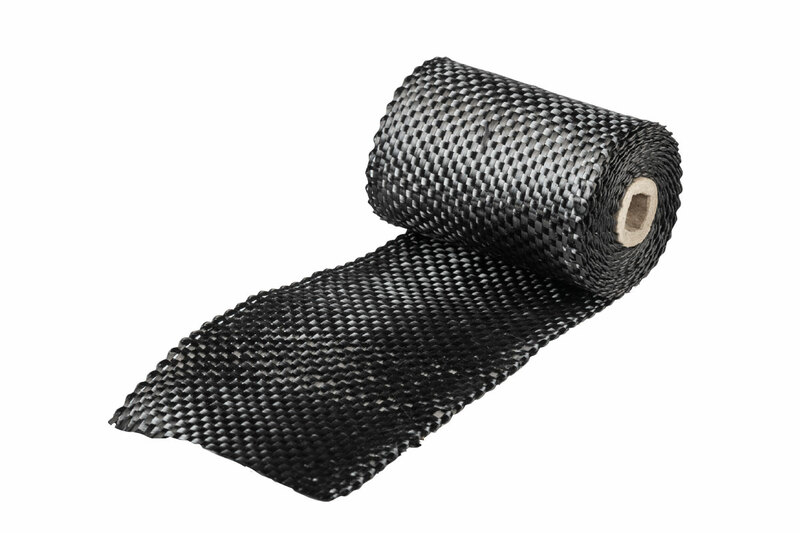 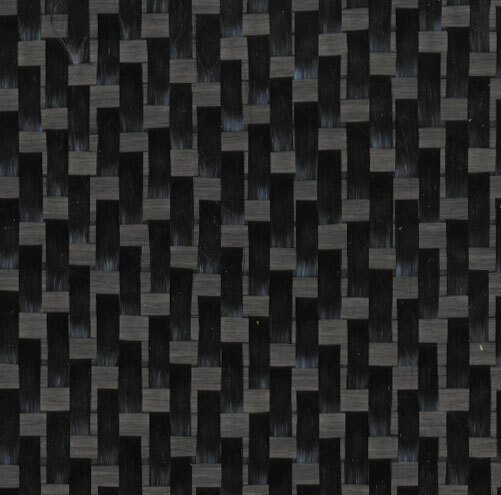 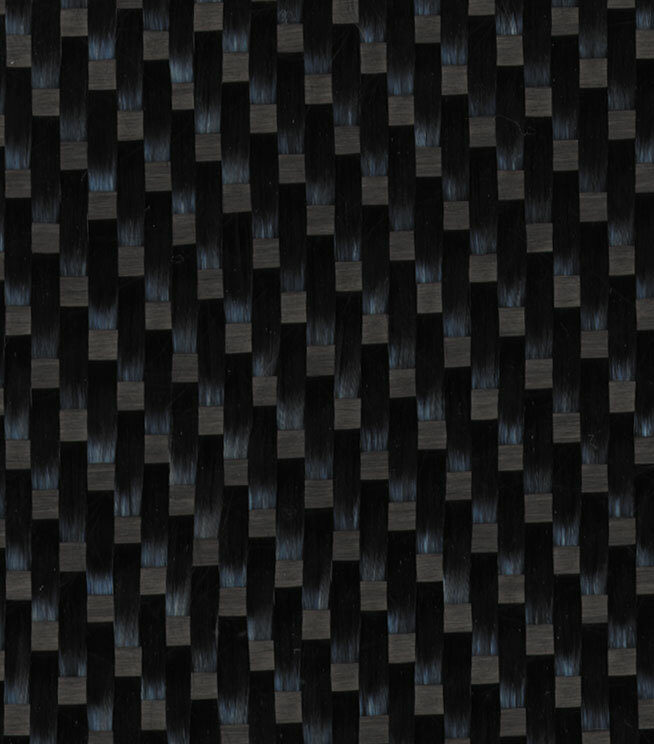 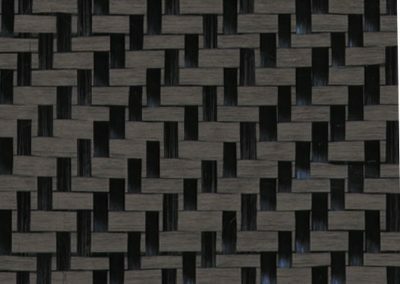 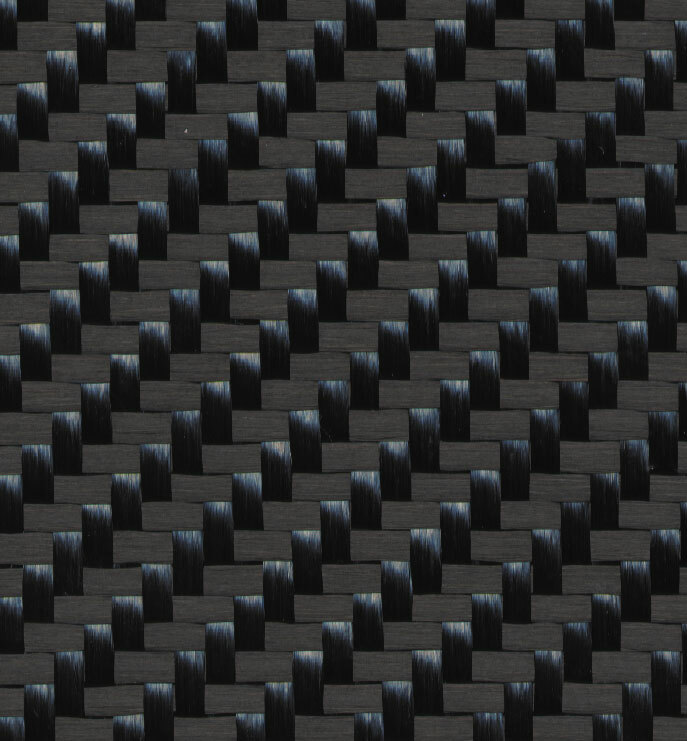 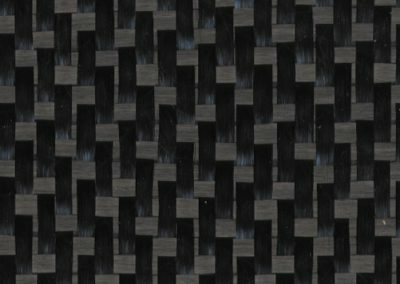 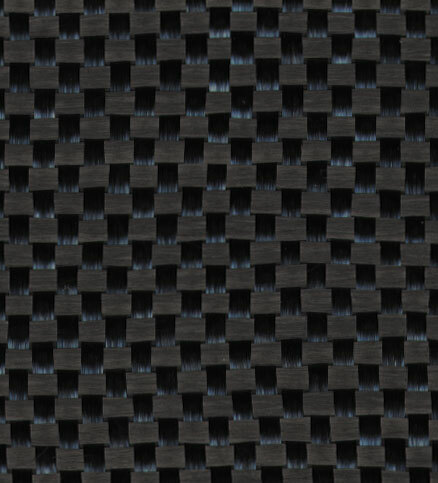 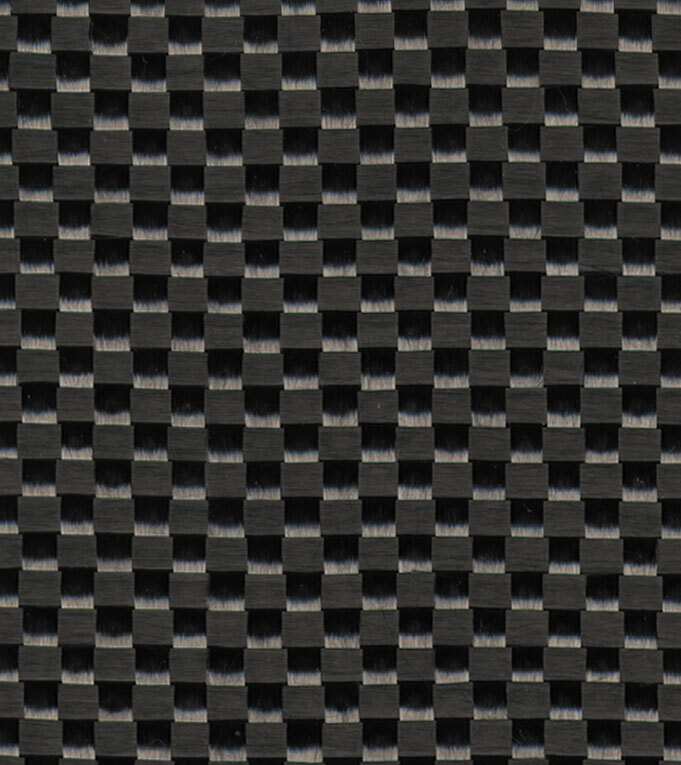 Mutual Industries provides design, prototyping and new product development capabilities to assist its customers in finding new cost effective uses for its carbon/graphite bi-directional fabric tapes. 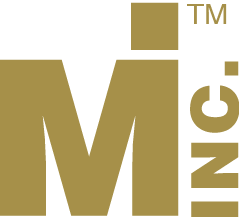 This technical support offered by Mutual often results in end applications never envisioned before. 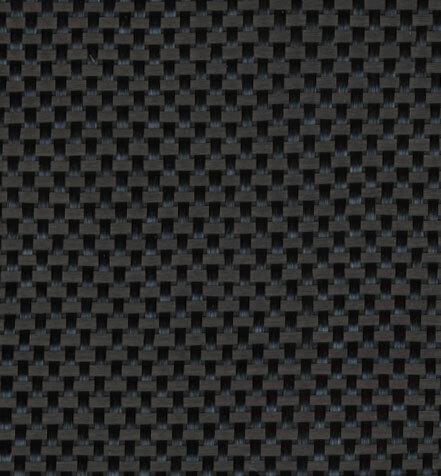 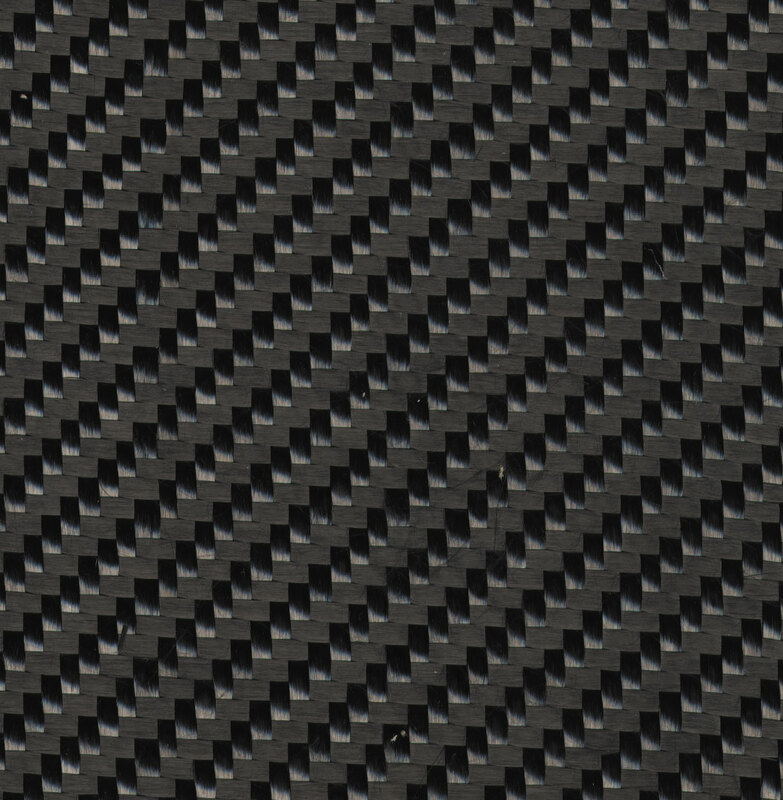 Mutual’s carbon/graphite bi-directional fabric tapes are produced from polyacrylonitrile (PAN) precursor. 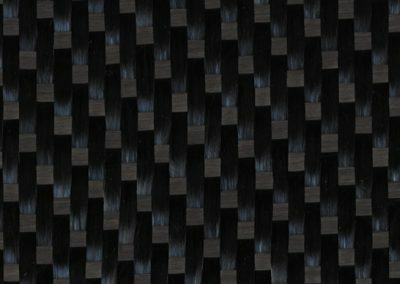 This material is surface treated to promote adhesion to organic matrix polymers and is sized with an epoxy or polyimide-compatible material to improve the handling characteristics. 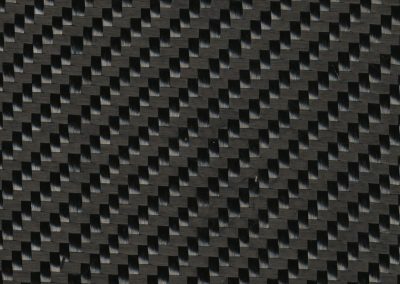 The following chart outlines some of the more important properties and characteristics of Mutual’s carbon/graphite bi-directional fabric tapes.